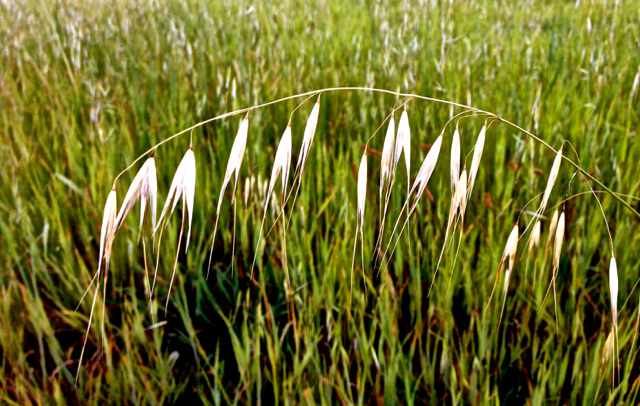 On headland walks, I pass by some sort of wild grass; simple, beautiful color and shape, swaying in the slightest breeze. One of nature’s many treasures. Thank you for that. I tried to find it on the internet but no go. Like delicate little fairy skirts hanging on a clothesline. Thanks for sharing pictures of the tiny things that we so often overlook in our busy lives. Simple and beautiful. Love reading what your creative soul comes up with. Little fairy skirts…..perfect!